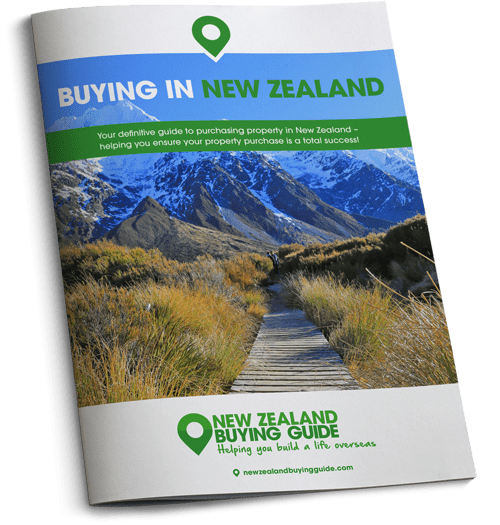 How can you budget for buying a house in New Zealand? There are a number of ways that you can pay for a property in New Zealand. Aside from paying cash, you can fund a property through a variety of loan options. If you plan on taking the mortgage route for your purchase, we recommend having your mortgage approved before you begin your search. Otherwise you run the risk of wasting your time, and that of your agent. Mortgage offers in New Zealand change on a day-to-day basis, so a good starting point is to contact a UK mortgage broker who specialises in overseas mortgages. Mortgage offers in New Zealand change on a day-to-day basis, so a good starting point is to contact a UK mortgage broker who specialises in overseas mortgages. If you are buying your New Zealand property to use as a temporary home, it makes sense to acquire a mortgage in the UK. That way, you can pay by direct debit and in sterling. If, however, you plan on making a permanent move to New Zealand, where you will transfer your savings and receive your pension payments, it makes sense to acquire a mortgage through a provider located in New Zealand. Be sure to do some reading to gain an understanding of interest rates, loan terms and the criteria used to determine loan-to-value amounts. You also need to establish how much cash you will need up front. Remember to factor the monthly repayment figure into your budget for buying a house in New Zealand. Usually this won’t be any more than 40% of your net monthly income. 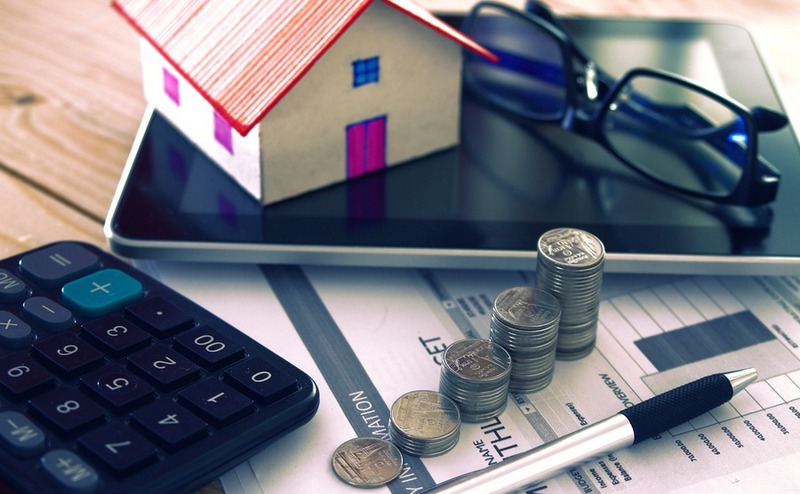 Interest rates will differ depending on the type of mortgage that you choose and the rate set by the Reserve Bank of New Zealand (RBNZ), the country’s central bank. At the time of writing, the rate is 1.75%. This is a good percentage point or two above the US, UK and European rate, meaning that mortgage rates will be higher too. On the plus side, it reflects a positive attitude to the New Zealand economy which will help when you look for that job to pay the mortgage. Consider the extra costs of purchasing when you budget for buying a house in New Zealand. What criteria do lenders look at? Financial commitments, including credit card debt and limits. How much does it cost to maintain a lifestyle in New Zealand? There are a variety of costs associated with living in and maintaining a property in New Zealand. Don’t make the common mistake of thinking that taxes, cost of goods and rates will be significantly cheaper just because you’re no longer in the UK. In fact, most things in New Zealand cost a little more. According to Numbeo.com, prices in New Zealand are nearly 30% more expensive for groceries, 15% higher for consumer goods generally and 8% higher for rents. Only restaurant prices are roughly the same. On the plus side, average earnings are around 10% higher in New Zealand, meaning that purchasing power is virtually the same. Read your New Zealand Viewing Trip Guide so you’re up on what to look out for if you’re seeing properties. If you’re relocating to New Zealand with your family, you will be glad to know that New Zealand schooling is of a high standard and free at state schools. Around 85% of children are educated at regular state schools, 12% at “state integrated schools” with small fees of less than $3,000 per year and only a very few at private schools. Even at state schools, however, you need to factor in additional costs such as uniform, enrolment fees, books and school bus costs. Some schools, especially in rich areas also charge a fee/donation that is meant to be voluntary and can be as high as $1,000 per year. Being in good health is a vital part of your application for a New Zealand visa. The basic test is that you won’t be allowed in if you are likely to cost the NZ health services more than around $41,000 over the following five years. Public healthcare is free in New Zealand if you have a work permit for over two years. Although this care is of a high standard, waiting times for procedures can be long and many New Zealanders take out private insurance too. The cost of your monthly healthcare insurance policy will differ depending on your age, health and history. Public healthcare is free in New Zealand if you have a work permit for over two years. Although this care is of a high standard, waiting times for procedures can be long and many New Zealanders take out private insurance too. Fuel costs the same as the UK, but most public transport fares are a little more in New Zealand. One exception is the capital where an Auckland travel card is $10 compared to a zone 1-4 London travel card of (=$21). 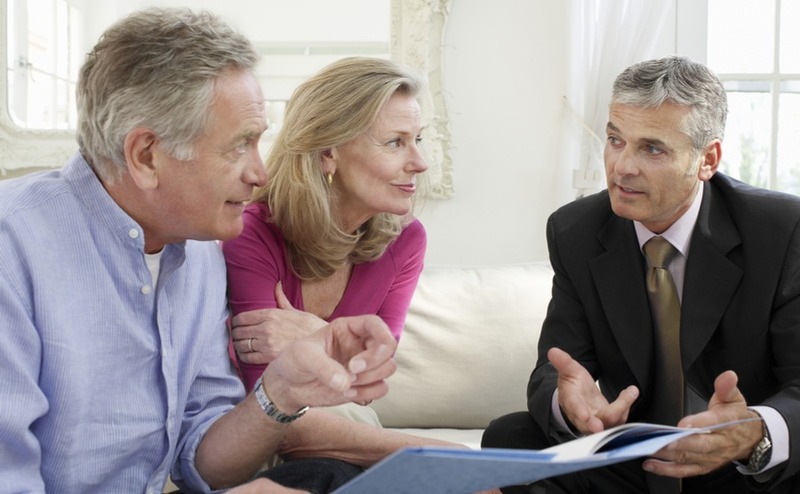 Why is careful financial and tax planning so important? Careful financial planning should always be a priority. You need to establish whether you can afford to buy a property, and make sure that any assets or investments you possess are earning you the maximum amount of income or interest possible, even once you’ve left the UK. When you budget for buying a house in New Zealand, chances are high that you are going to need to transfer currency in between the two countries. That’s especially the case if you are relying on UK-based pensions or income from investments. It is vital that you understand how currency fluctuations can affect you. If you will be sending and receiving regular payments, it’s possible to fix the exchange rate that you trade at for up to one year by using a forward contract from a currency specialist. If you have any questions, give the Resource Centre’s property specialists a ring on 020 7898 0549 or email newzealand@propertyguides.com. If you’re drawing up a budget for buying a house in New Zealand for retirement, or to move long-term and later retire, then you could benefit from moving your pension overseas. There will be certain conditions, but you will normally gain greater control over your pension and often reduce your tax bill. You will have to be permanently living abroad and remain living abroad to benefit, however. The sooner you start planning this, the earlier you’ll see results, as a QROPS, or Qualifying Overseas Recognised Pensions Scheme, shows benefits after around ten years of being a non-resident. An important part of your budget for buying a house in New Zealand and your life afterwards is thinking about your pension – and you may benefit from moving it overseas. How can you earn an income in New Zealand? Unlike those people emigrating to Europe, you will probably not get a visa to live in New Zealand for longer than six months of the year unless you have a job offer. Even for shorter stays you will need to prove you have enough money to live on (at least $400 per month if you have a home, $1,000 per month if not) and a return ticket. If you wish to earn a bit while there, one option is to work as if you were still in the UK. With an internet connection and a skill that will allow you to work from home, such as writing, editing, programming, graphic designing, project management, accountancy or telesales, you can earn a good living without anyone knowing where you are. There are multiple sites where you can outline your expertise, upload a CV and either wait for people to contact you, or bid on jobs as they come up. With an internet connection and a skill that will allow you to work from home, such as writing, editing, programming, graphic designing, project management, accountancy or telesales, you can earn a good living remotely. Research the market so that you can understand the opportunities available to you before you go. There is no point moving to a country for a better quality of life, only to find you are unable to sustain it. Also seek out clients in the local area, the large expat community means that you may be able to find freelance clients there. The great thing about work of this nature is that you can manage your time, and take on work as and when you need it. Just make sure you don’t spend all your time in your new home in front of that computer screen! Another way of earning income in New Zealand is to rent out the property that you buy. Whether you choose to let the property for long periods, or opt for holiday rentals, you need to check on the legal position.